having my first coffee of the day and reading my morning lecuture I came across 15 things worth knowing about coffee. 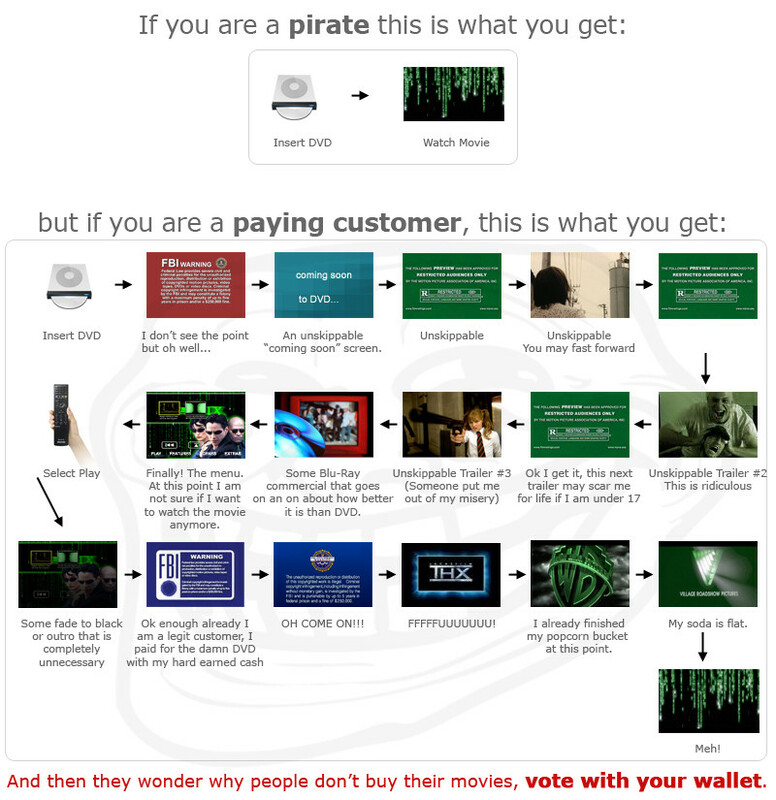 – a nice visualization worth a look (via). another nice illustration explains the different types of espresso drinks. Having the choice, I would go always for an Americano. 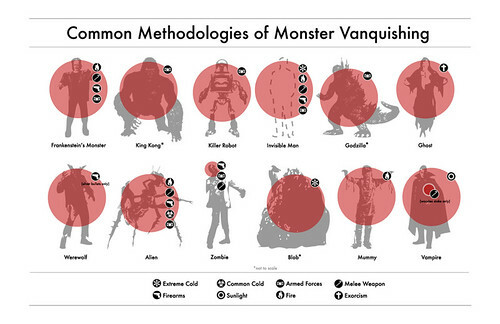 Common Methodologies of Monster Vanquishing. also found via laughing squid. click on the pic brings you to the origin.